We are sure the Peoplesoft old timers would remember Sparky – the button with a friendly dog image used to fetch results in the Process Monitor. For some reason, Sparky was retired coinciding with the release of Peoplesoft 8. No one knows why it was even introduced in the first place. 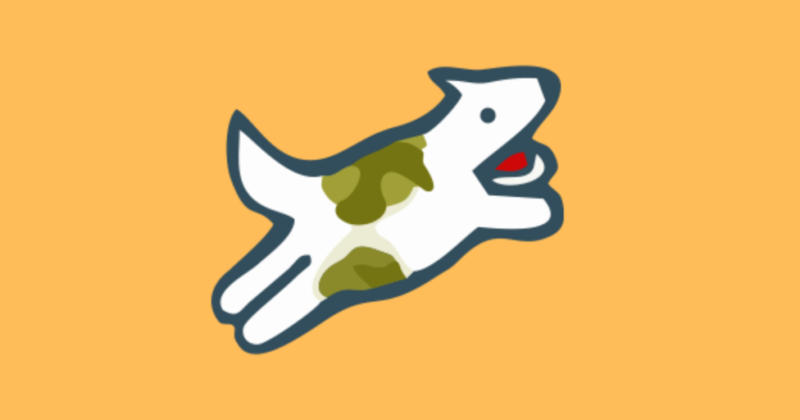 Rumors has it that it was a representation of the pet dog of Dave Duffield – Peoplesoft’s co-founder. Ok, why should we write about it now, after almost 18 years of Sparky’s retirement? Well, it has made a tremendous comeback. With the ever-changing landscape of enterprise applications, there is a need for the products to cope up with the emerging technologies and offer their benefits to the customers. Peoplesoft, in its recently published roadmap, has underpinned the need to incorporate AI and ML in its products to deliver better user experience. One such space is the implementation of Chatbots, which can drastically alter the way users interact with Peoplesoft. And our friendly Sparky is back with this task. It’s interesting that Peoplesoft product managers have chosen Sparky as the assistant. Just like we associate loyalty and trust with our dog friends, Peoplesoft users, going forward can trust Sparky for any queries they have in the application. In the Peoplesoft SIG 2019 that we recently participated, we were shown how a leave request can be submitted, check leave balances and cancel leaves, all with a simple request to Sparky. And the results were instant. In that event’s keynote address, Rebekah Jackson, VP of Strategy & Product Management at Oracle stressed the need of Chatbots in the modern ERP products, and that more and more investments are being done to service more requests within the chatbot – both in Peoplesoft HR and Finance. Though this is in its developmental stage which may be released any time this year, we believe it is going to take Peoplesoft to a new level – being classic, being contemporary. If you are not using the latest version of Peoplesoft, but still want to leverage the usefulness of Chatbots, you may want to check our blog here. Contact us to learn more about digital assistants and they can transform your business.